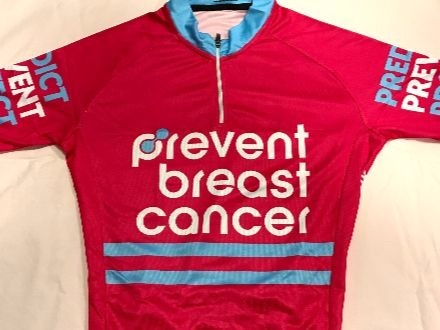 This is an essential piece of cycling clothing for any Prevent Breast Cancer supporter! 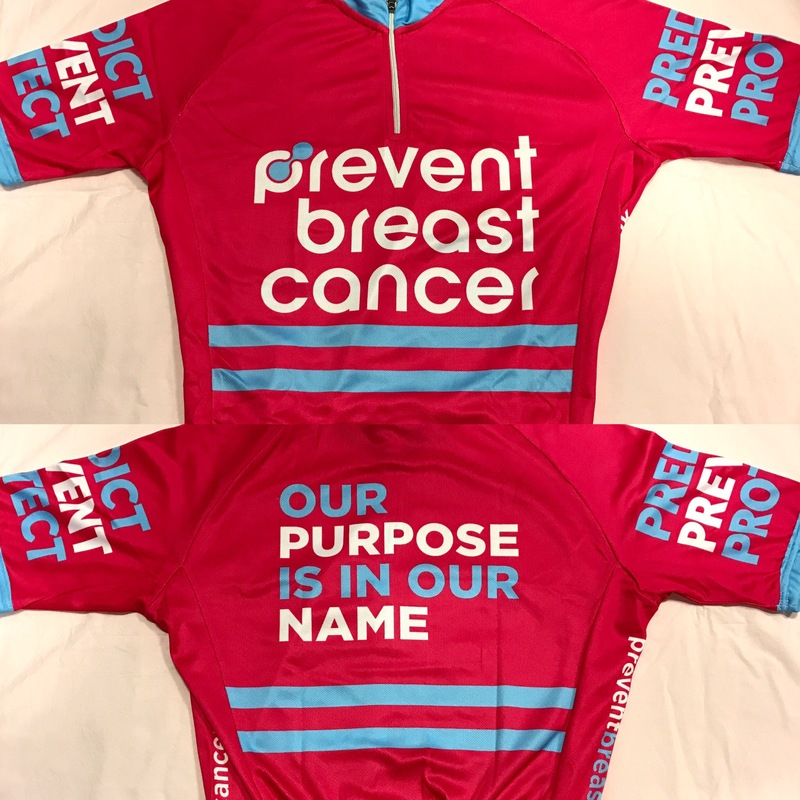 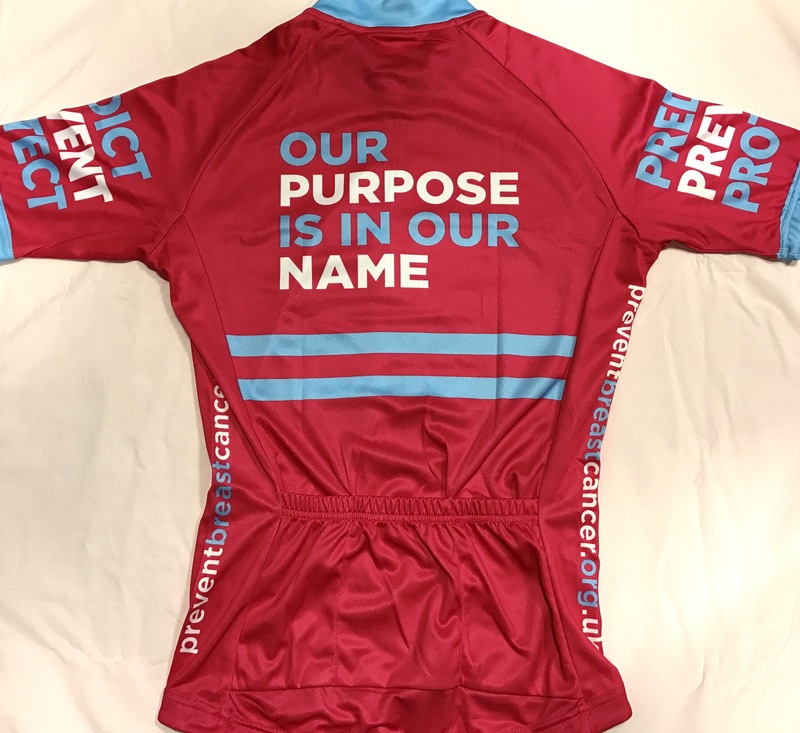 Our lightweight and breathable cycling tops help you look great and advertise our charity at the same time. Unisex sizes in Small, Medium, Large and XL are available. 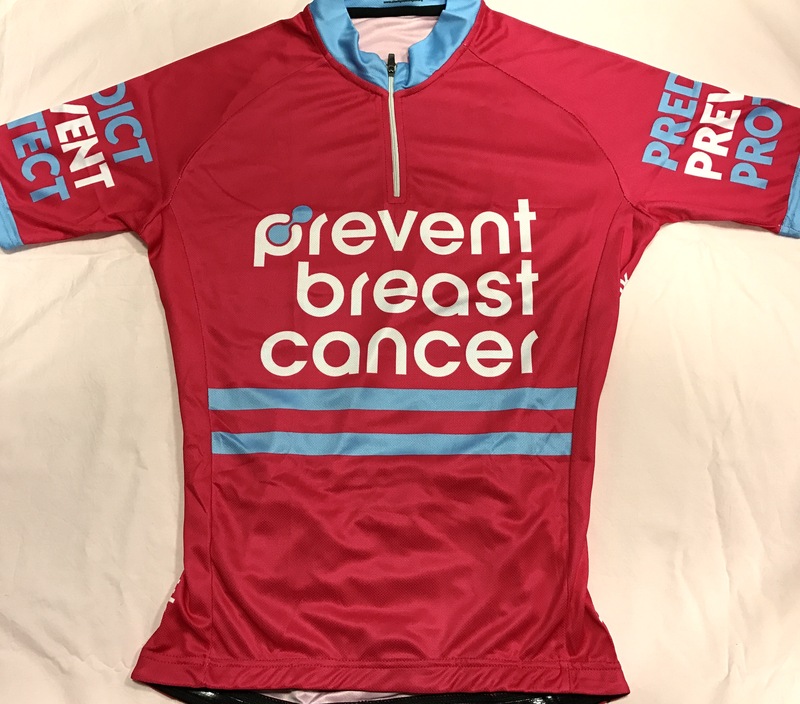 See our size guide below to get the right one.